The blessing of God’s wisdom to a person’s life is because of a lifestyle walk of integrity, as a Christian. Job was known as a man of integrity before God (see Job 1:1). He wasn’t a perfect man, but his walk with God was considered blameless; above reproach. 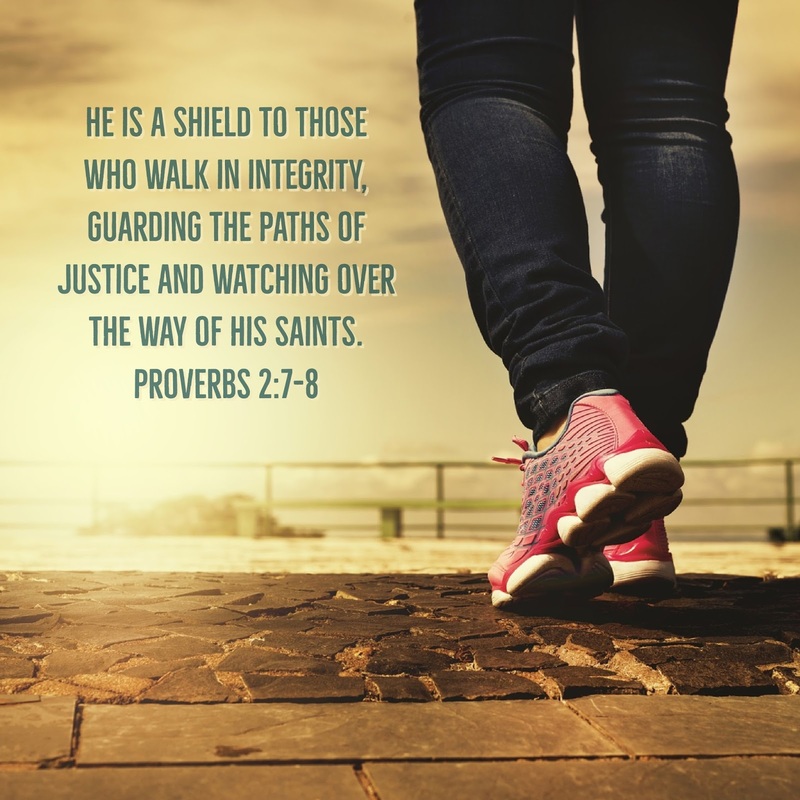 In addition to receiving God’s blessing to give a person wisdom for their lives because of their walk with God, He also protects their way too. The word saints in this verse describes those who have a covenant relationship with God and they are faithful to Him. To know the Lord is to know how to live. How is your walk with God? If you answer that it could be better, you're not alone. The good thing is that every believer needs to have a better walk with the Lord. Everyone’s walk with God could be better, so let’s strive together to live more closely with God, by reading His Word and obeying what He says. Good word for the new year Kurt. Hope you are well!